Welcome and thank you for taking the time to visit our site. Action Plan Ministries, founded and operated by Lindon and Sherry Gareis, exists to encourage you to fulfill God's purpose in your life through Practical Life Application and Navigation. We have several resources available to help you grow and fulfill that purpose. 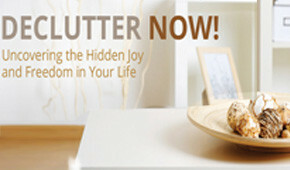 The 'Free Gifts' page is a great place to start, 'Declutter Now!' 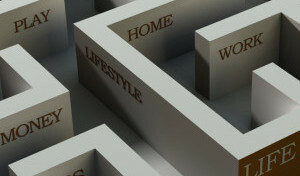 offers many ways to declutter your life and check out our "Life Coaching' page for information on this valuable service. Please take a few moments and look around! In addition, we offer several ways to stay connected. Subscribe to our RSS feed, fill out the 'Contact Us' form or email us directly. Each of you are a huge blessing to our lives and we look forward to hearing from you! 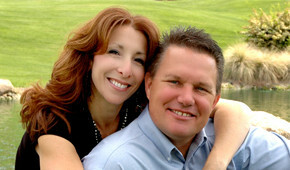 Lindon and Sherry Gareis, founders of Action Plan Ministries, debut their writing career with Declutter Now! They are small group leaders and certified Christian Life Coaches from Glendale, AZ with hearts that desire to serve God in a mighty way.